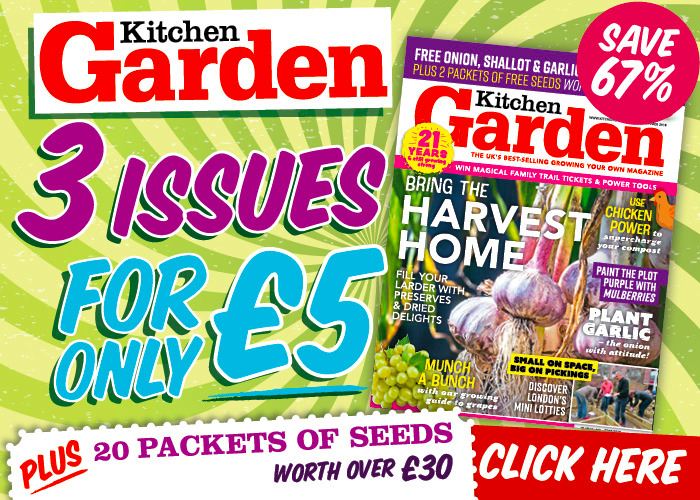 Welcome to Kitchen Garden - Britain's best guide to growing your own, with advice from the finest minds in gardening to make sure you get the tastiest produce from your plot. Tips on growing a wide range of fruit & veg crops, what to do on your plot month by month, recipes, tips and more. There's no content in this category yet. We have added your email successfully.